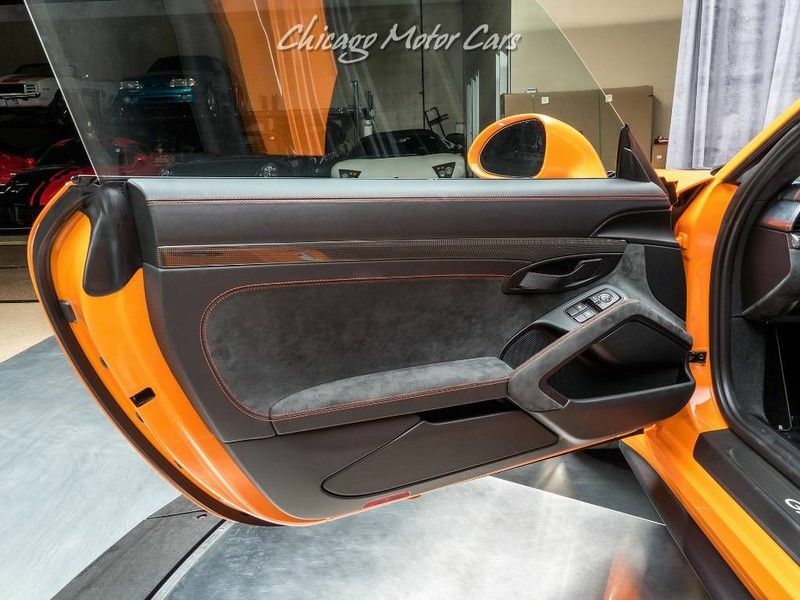 Lamborghini Aventador SVJ BEAST OF THE BEASTS First in USA delivery to Lamborghini Miami – Start Up & Drive Interior Exterior. 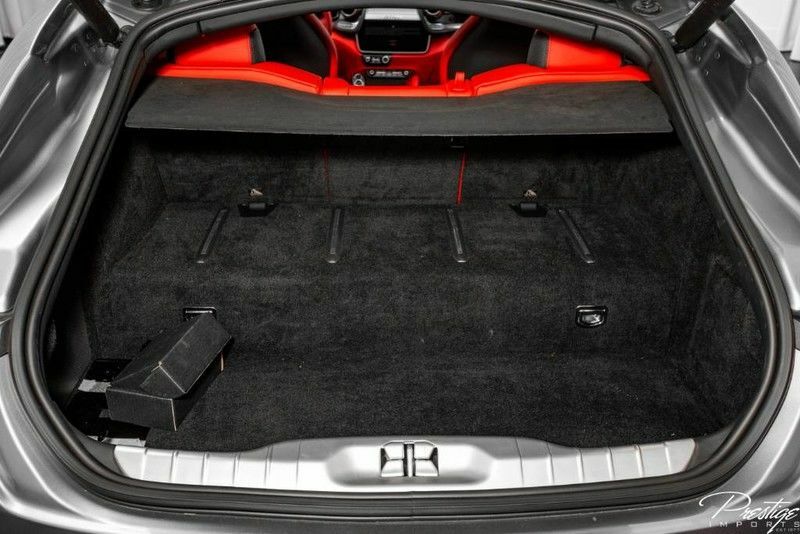 Welcome to Extra Gear! 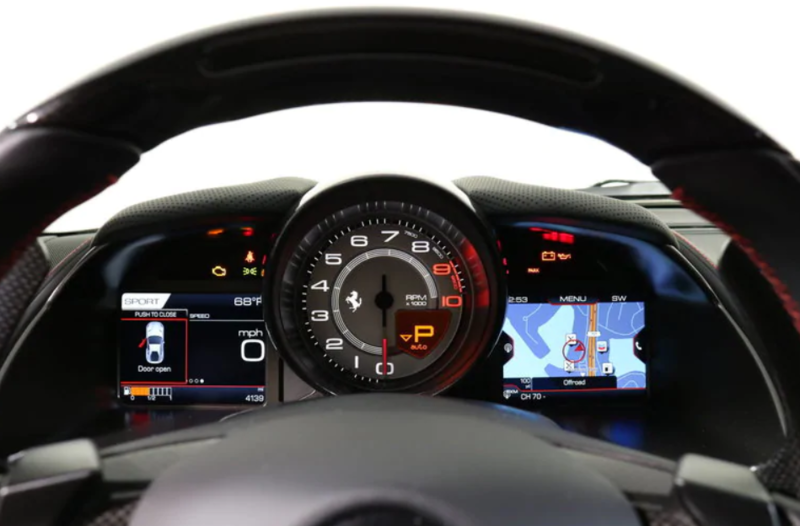 Chris Harris drives the Porsche GT3 around the Top Gear test track. 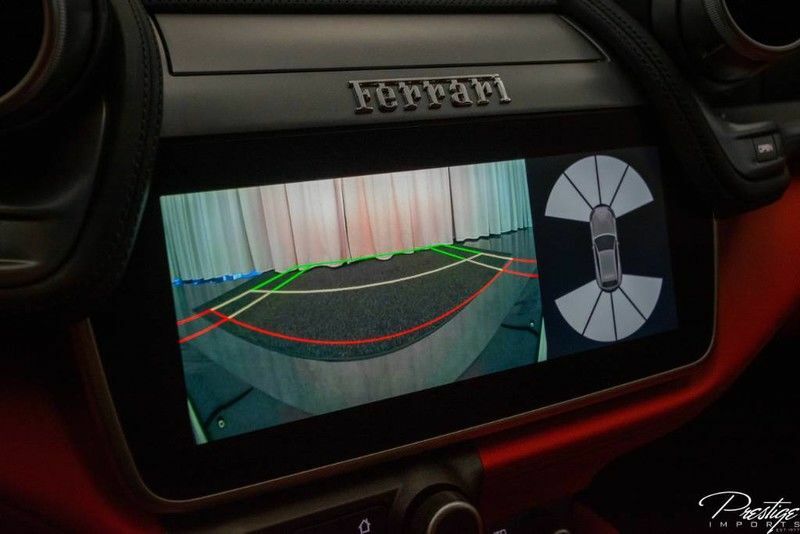 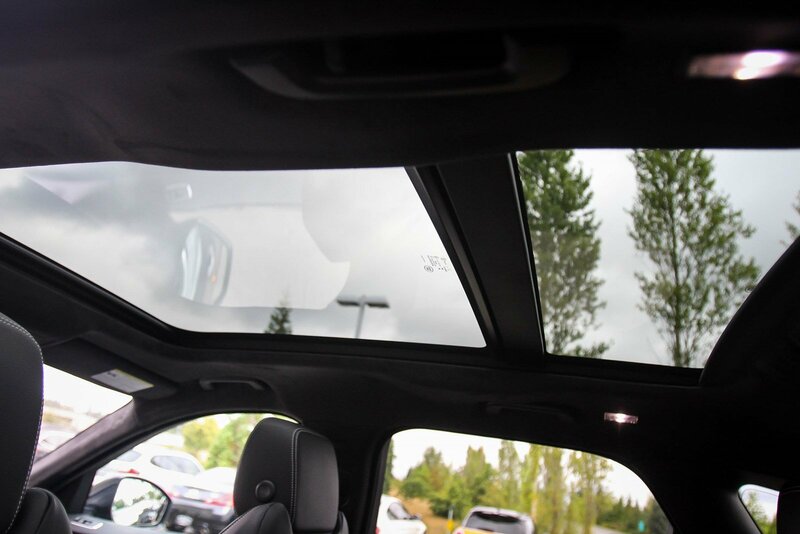 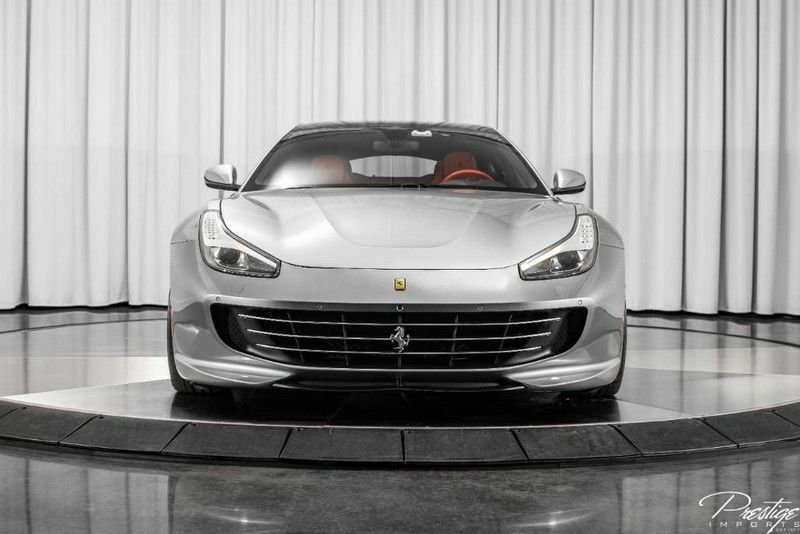 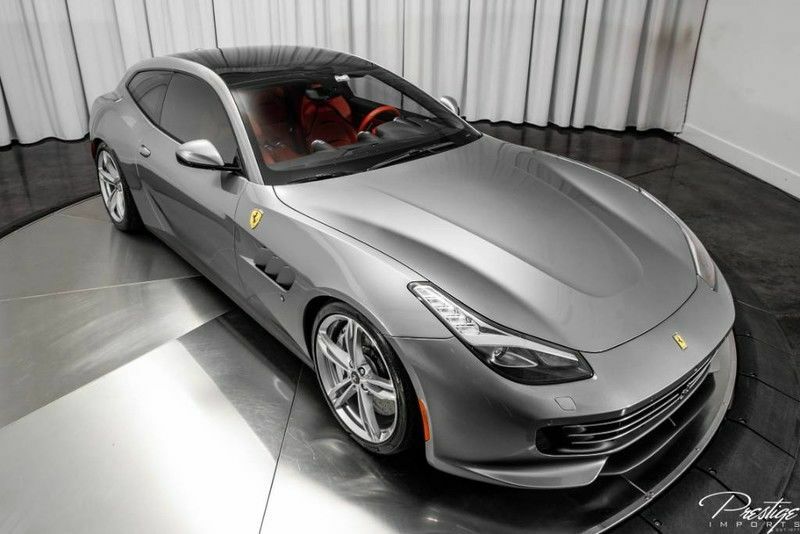 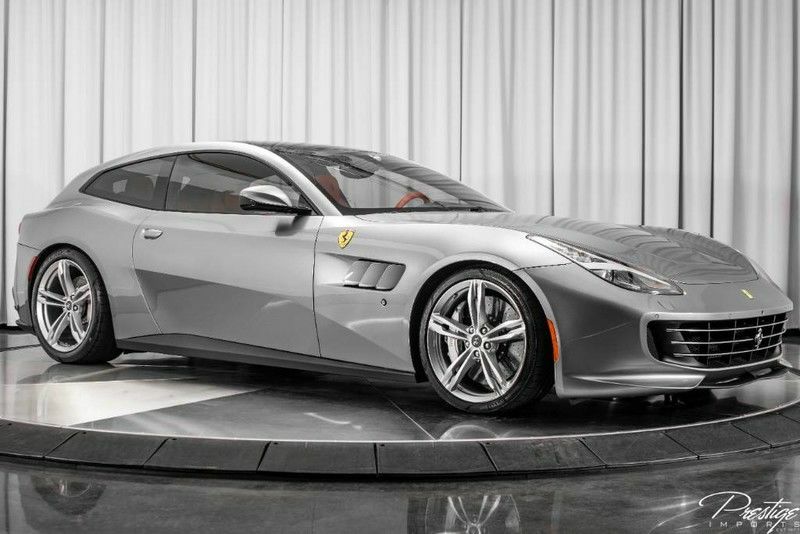 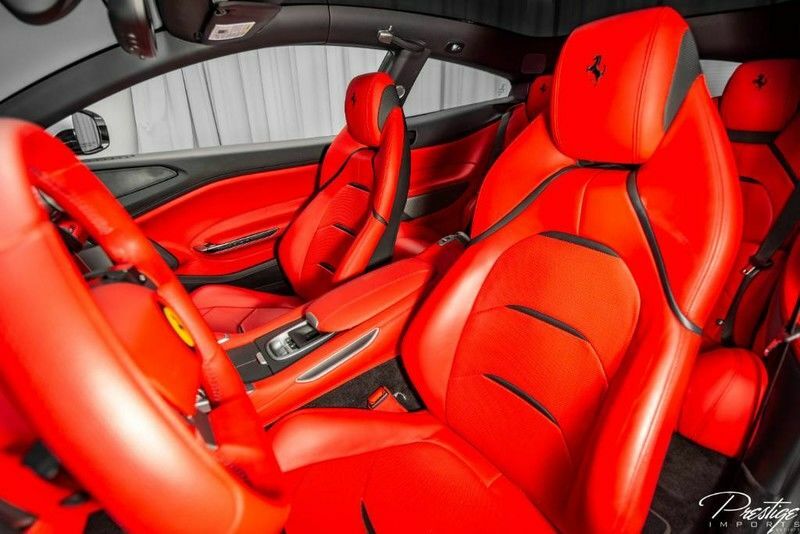 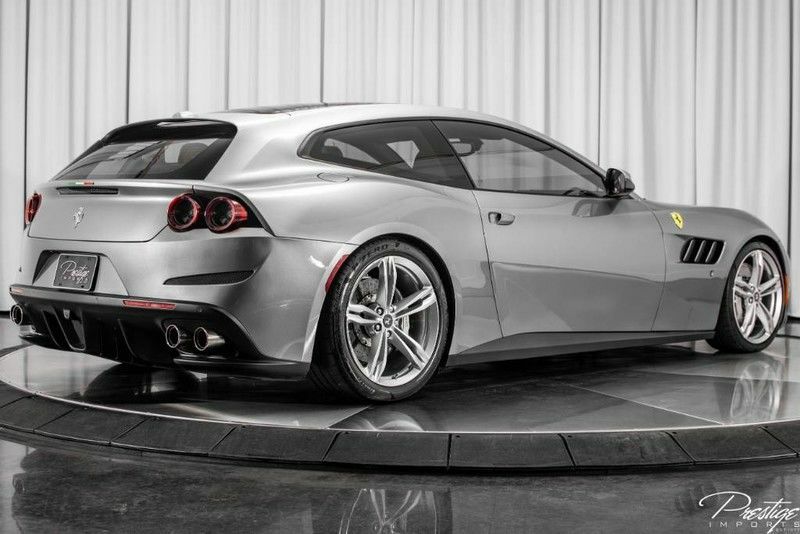 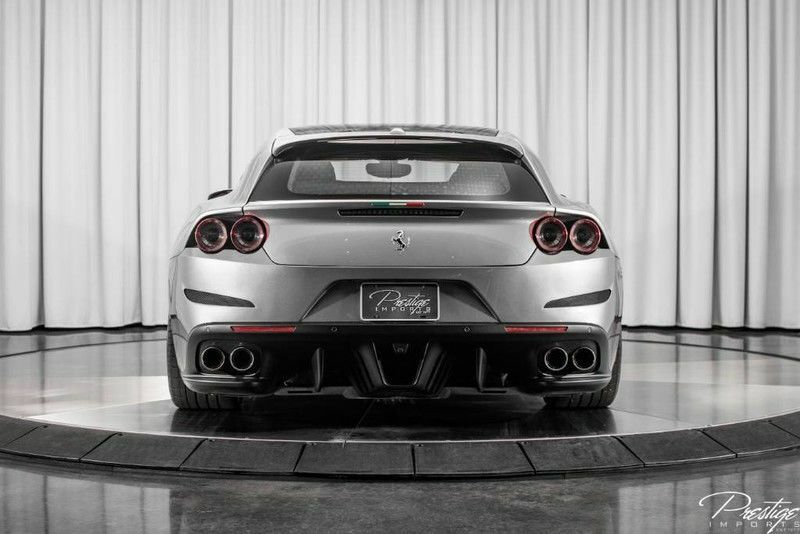 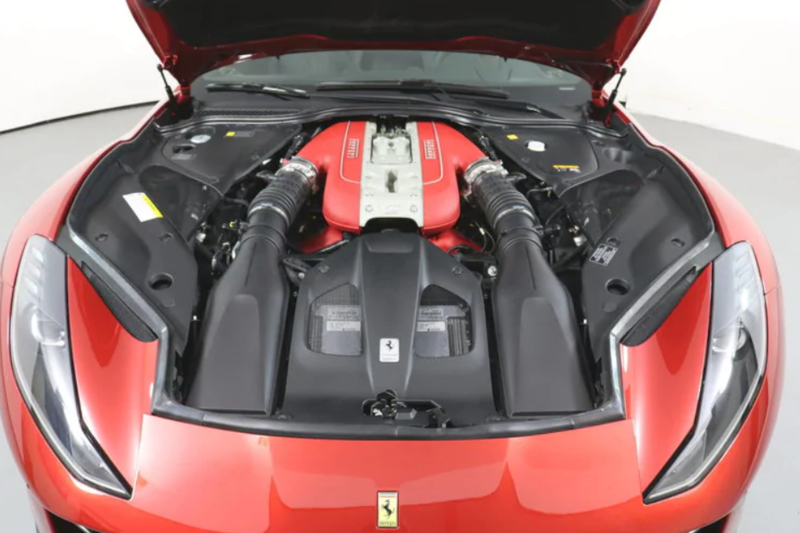 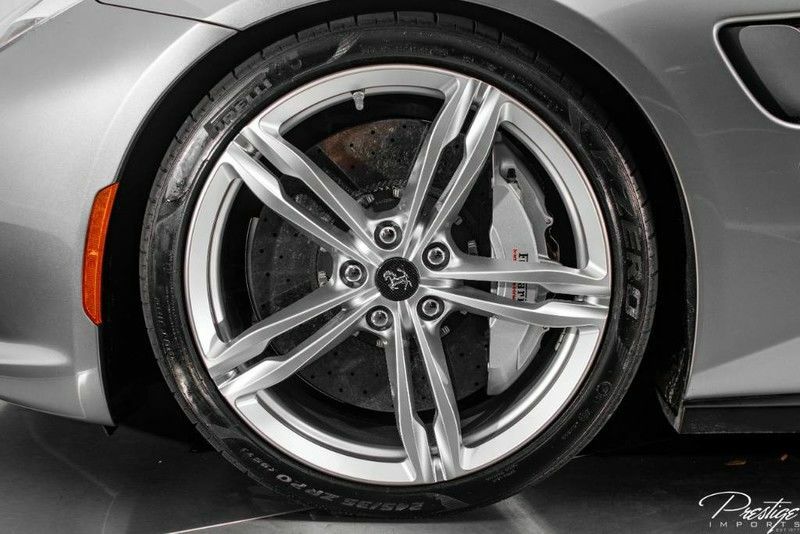 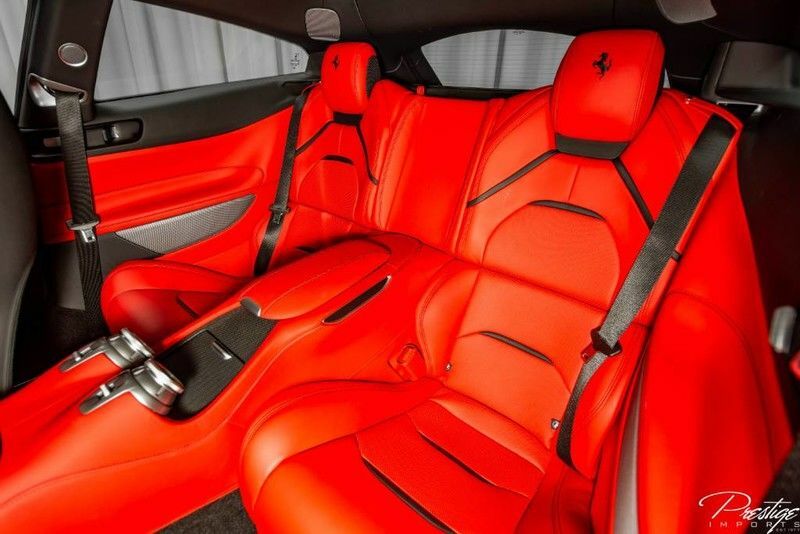 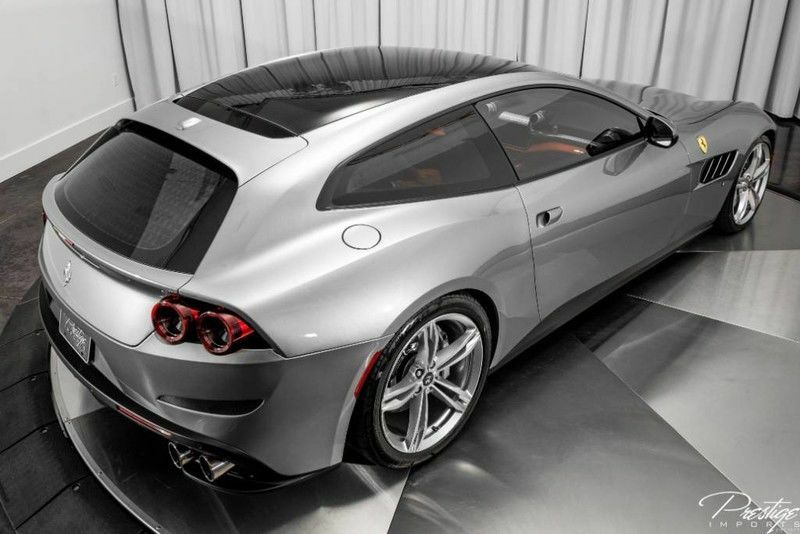 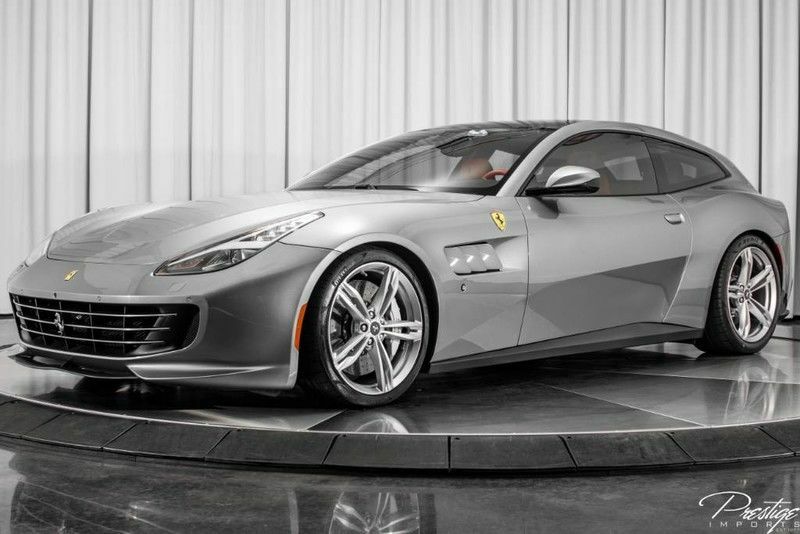 Used 2017 Ferrari GTC4Lusso | For Sale! 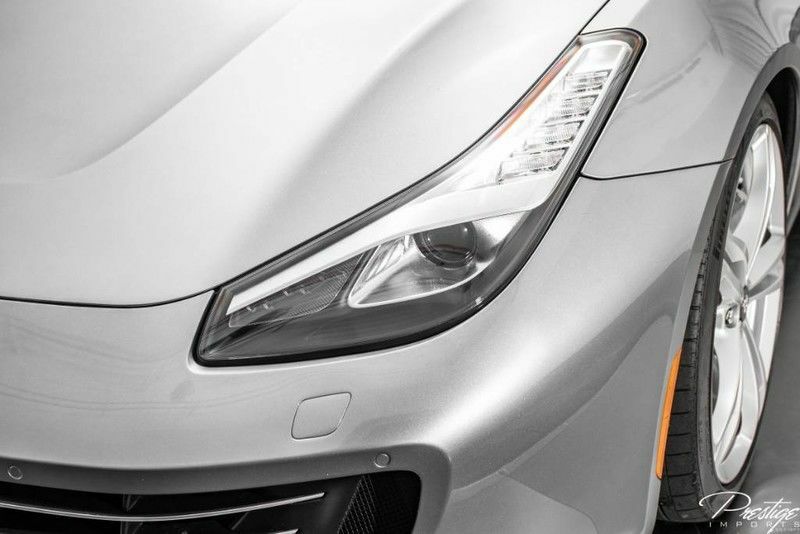 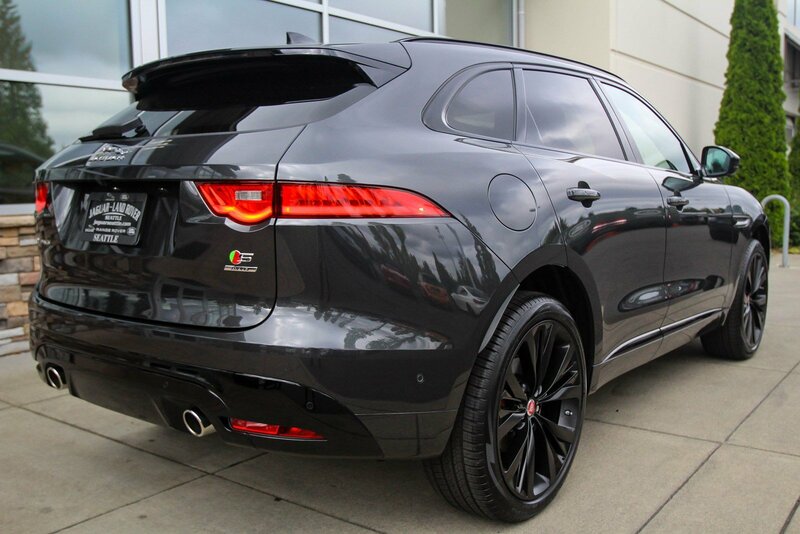 0-60 mph: 3.1 sec Mileage: 3,236 mi. 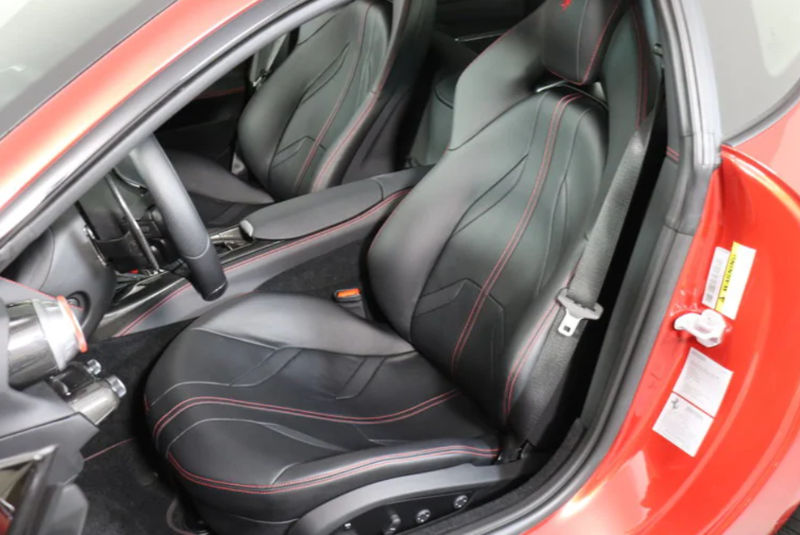 Validation testing of a 2018 Dodge Demon with Hennessey HPE1000 upgrade. 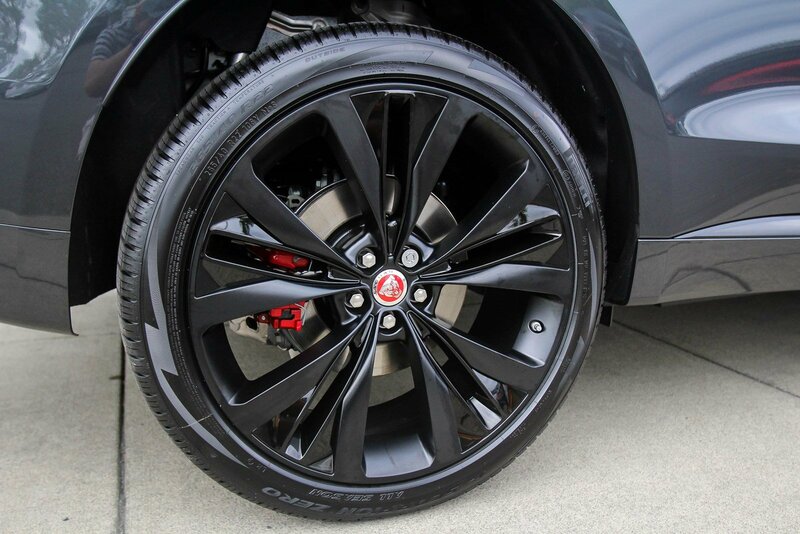 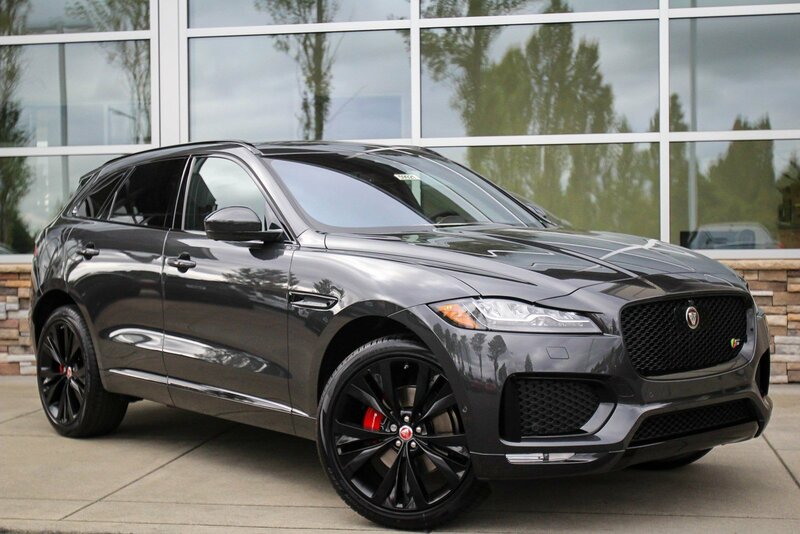 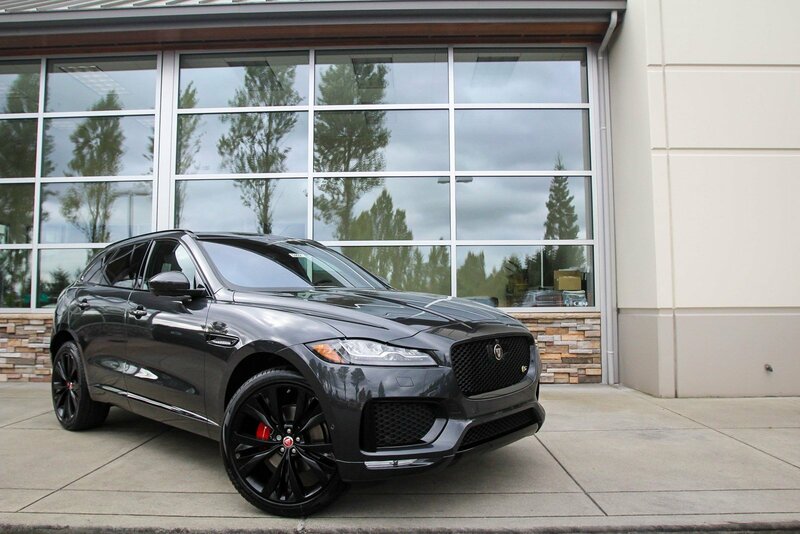 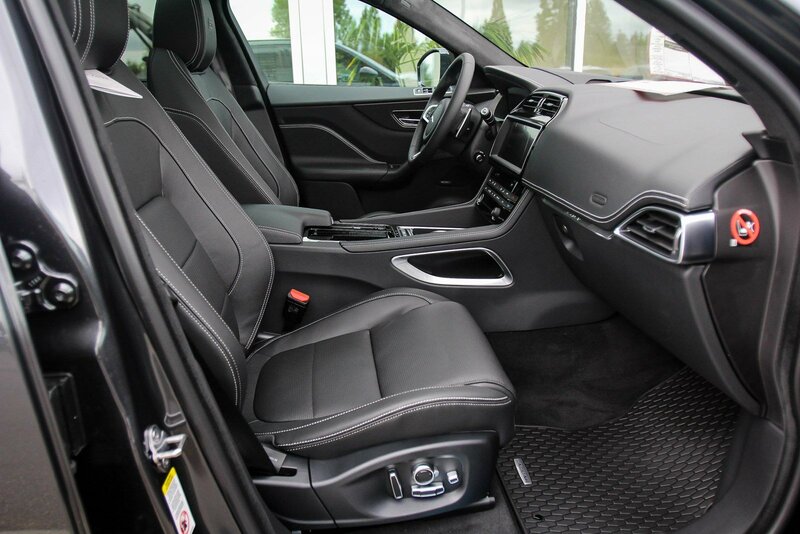 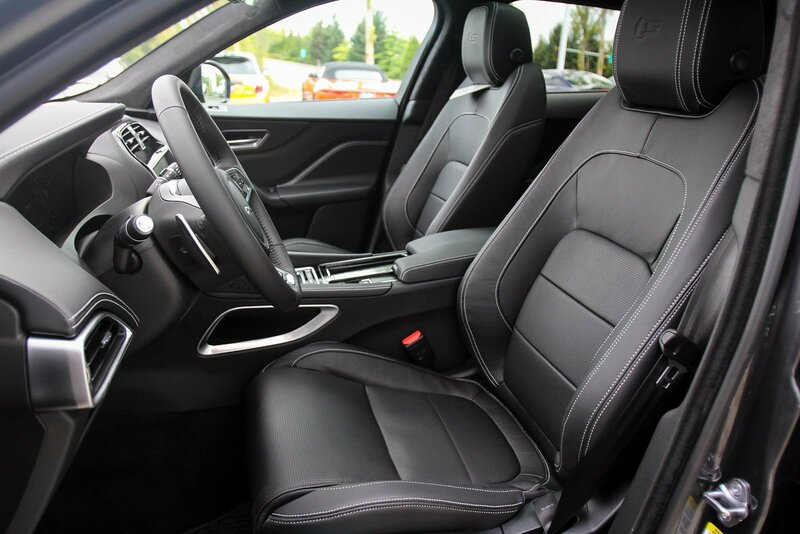 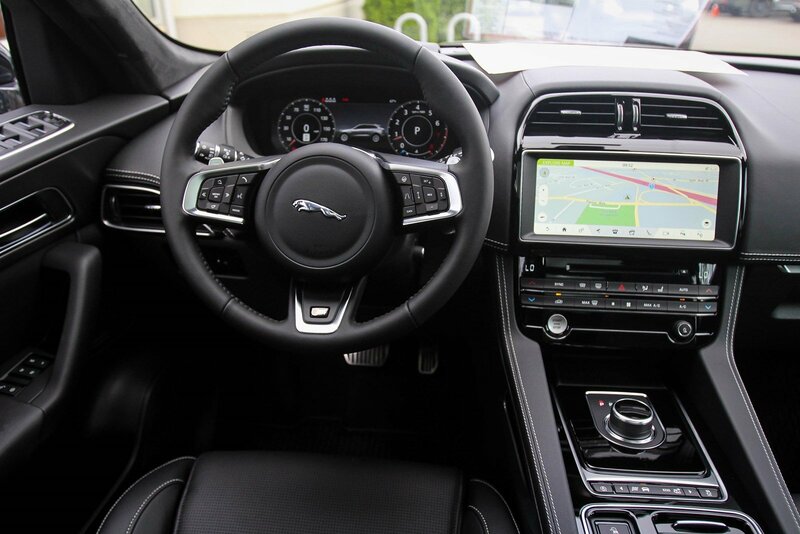 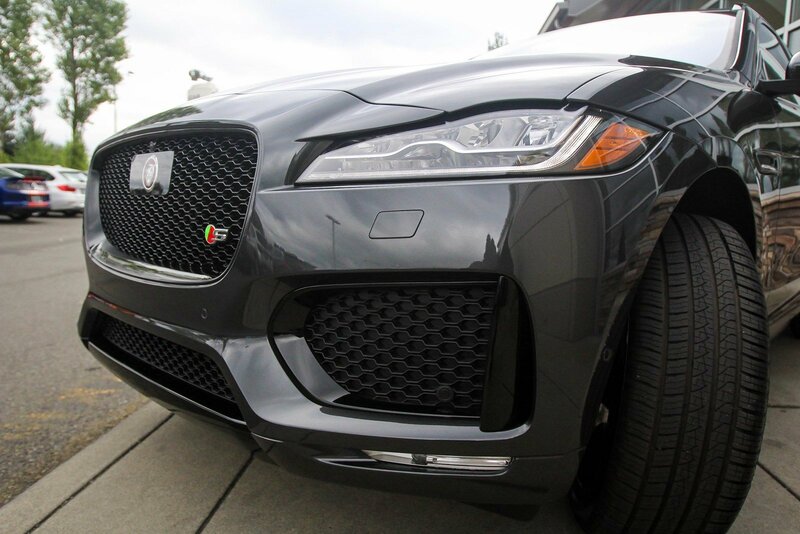 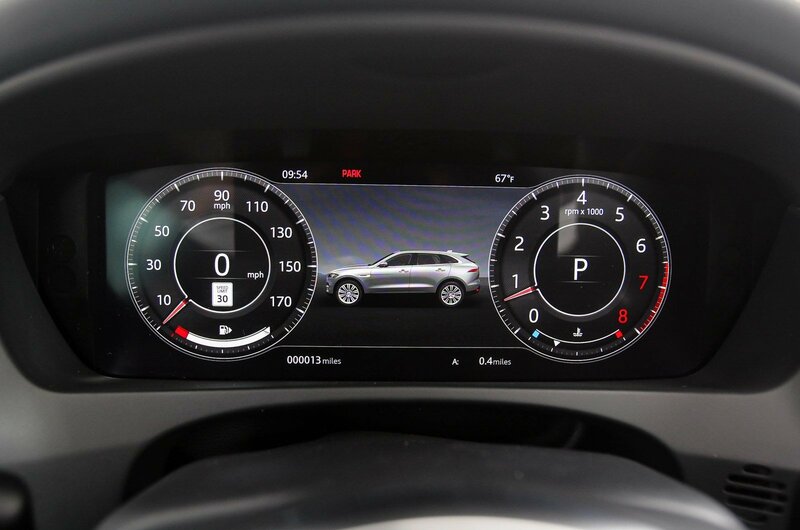 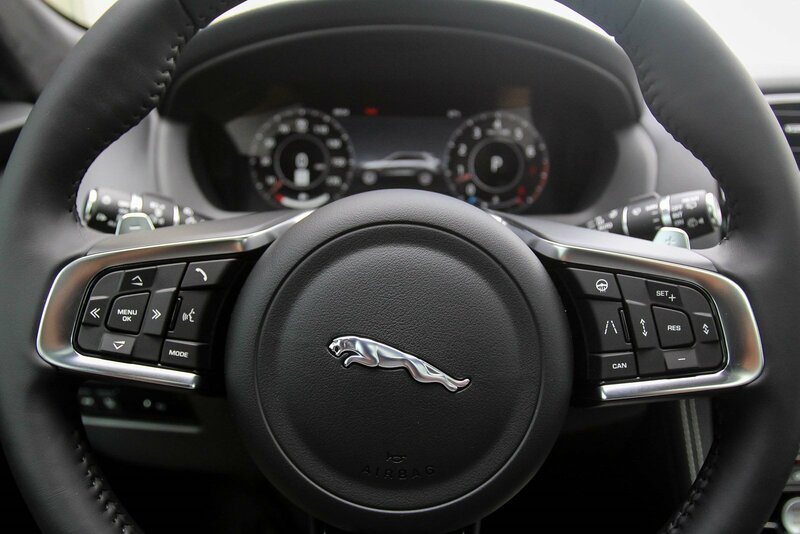 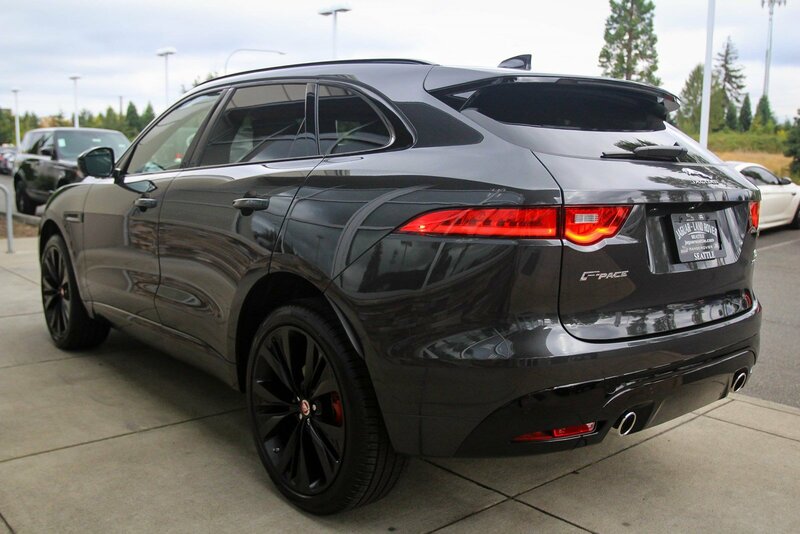 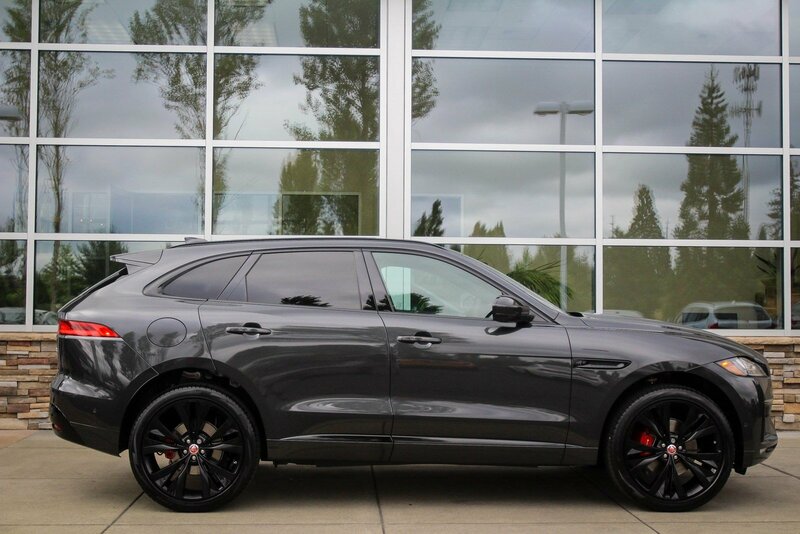 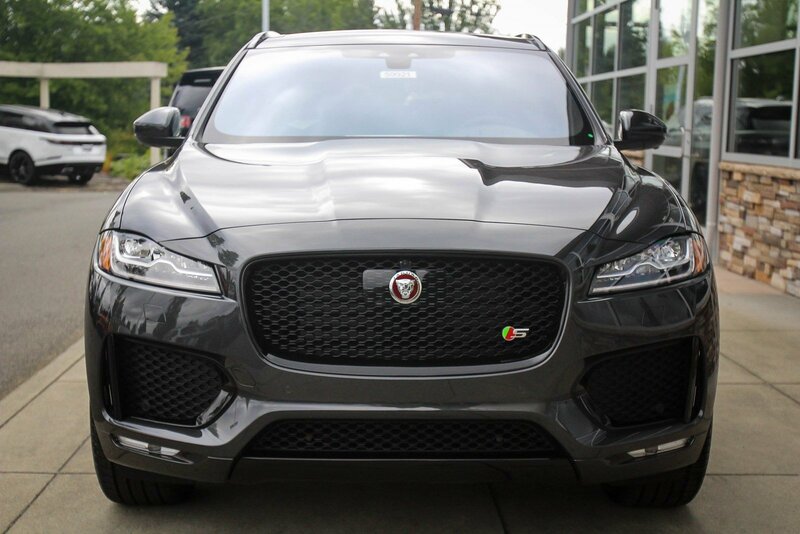 New 2019 Jaguar F-PACE AWD | For Sale! 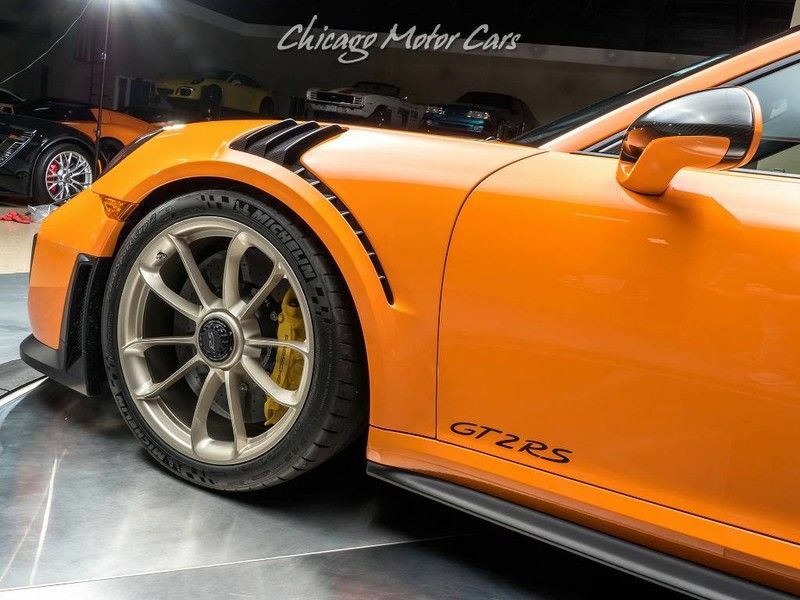 After a day at the first annual exotics on Las Olas, we take the a few cars from the ANRKY wheels group to the top of of a building in Fort Lauderdale for a photoshoot and rev battle. 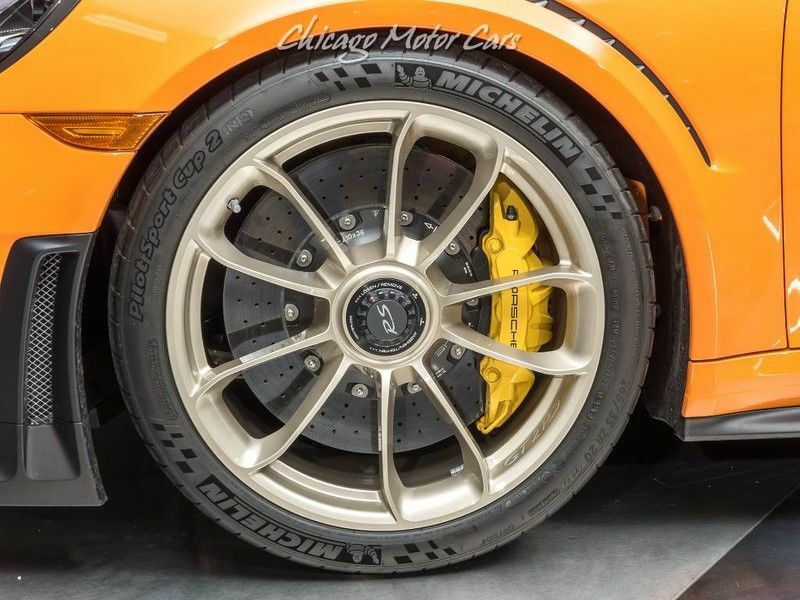 100% stock 2018 Ford GT Heritage Edition lays down 581 rear wheel HP and 513 rear wheel lb-ft torque on the Hennessey Performance Dynojet chassis dyno. 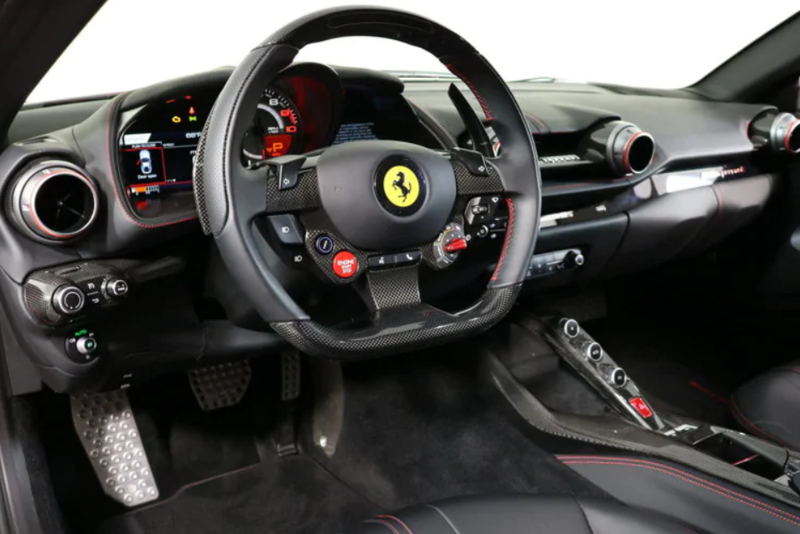 We offer maintenance services, including oil changes, for the 2017-2019 Ford GT. 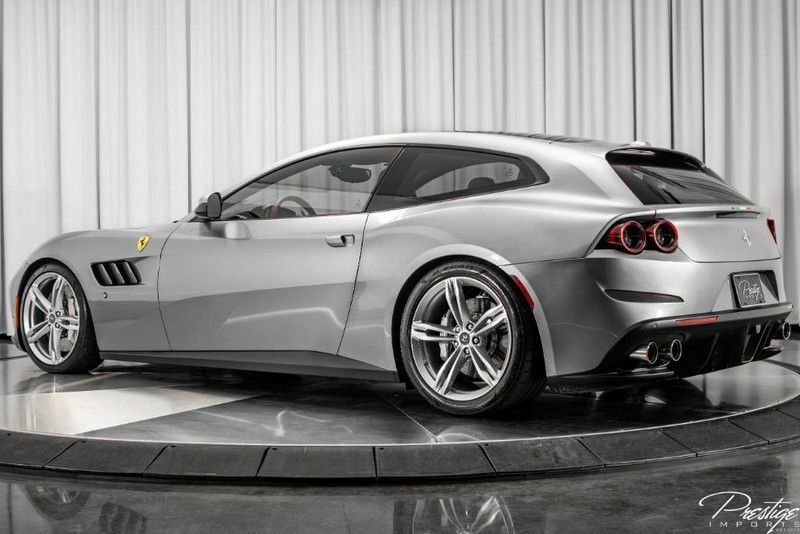 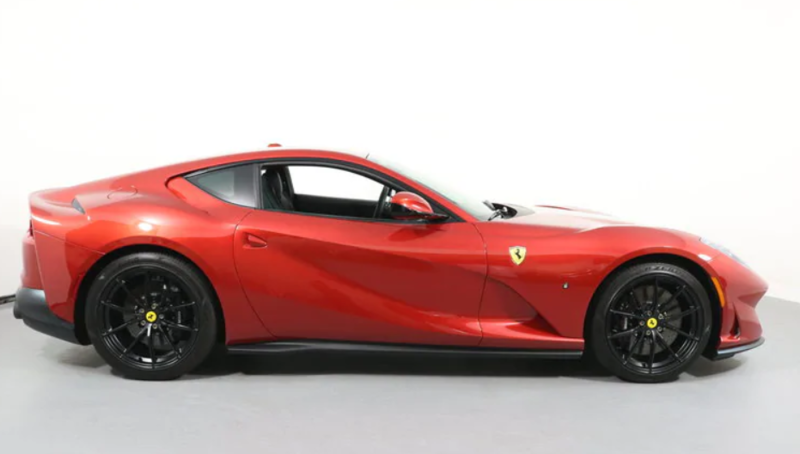 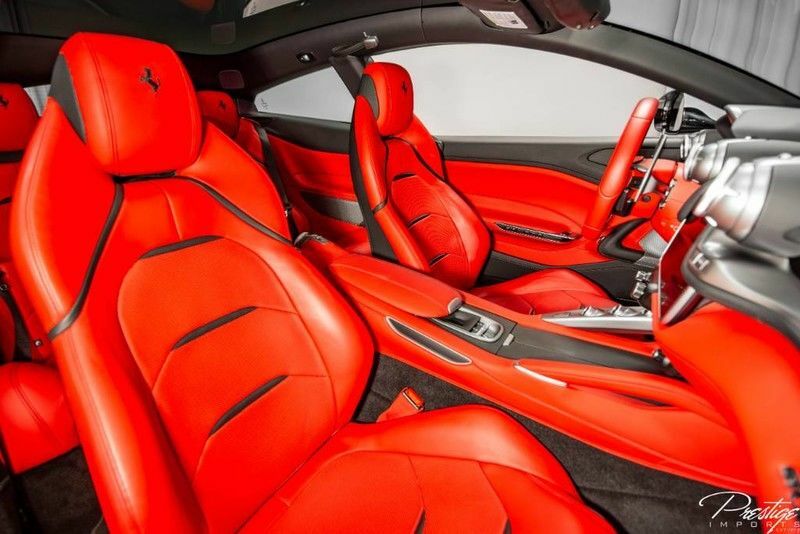 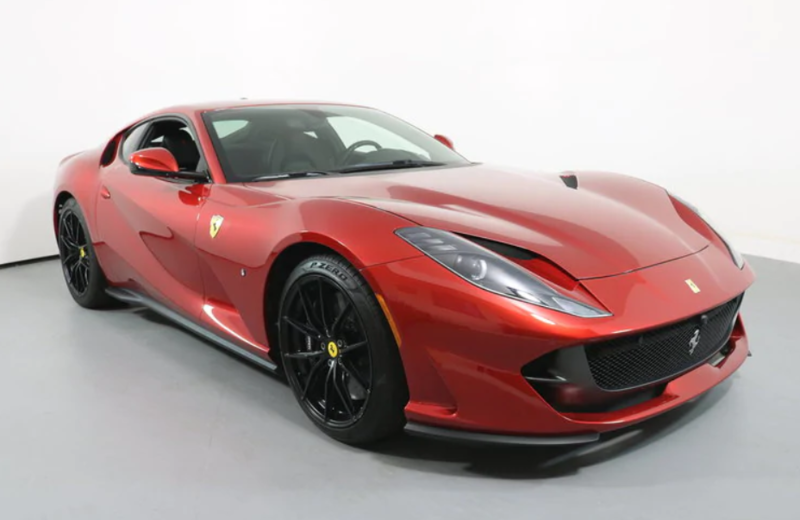 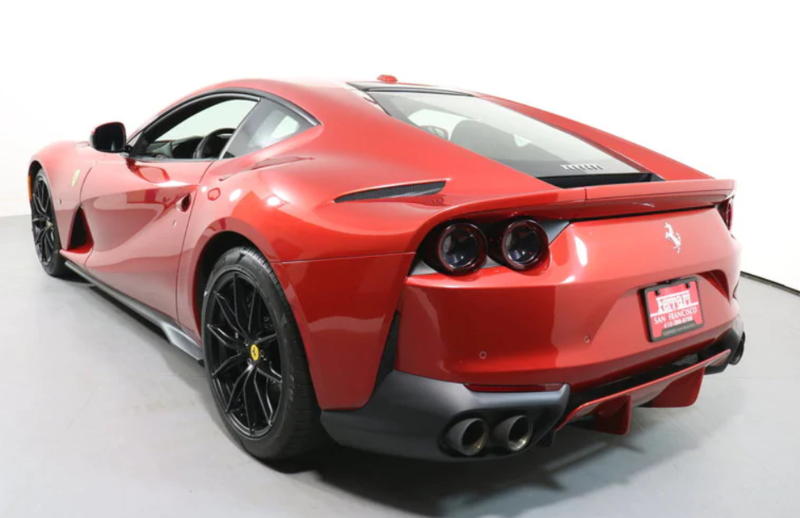 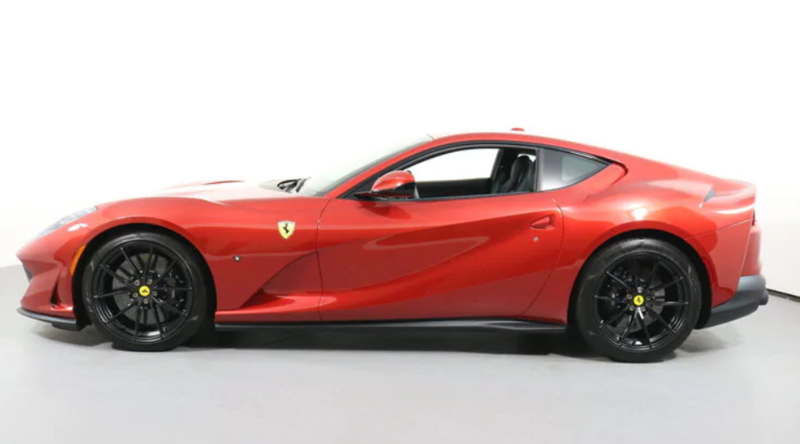 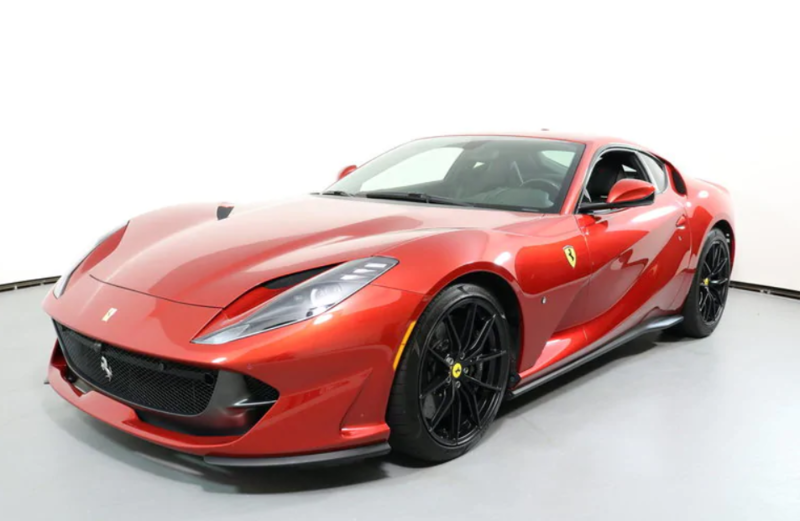 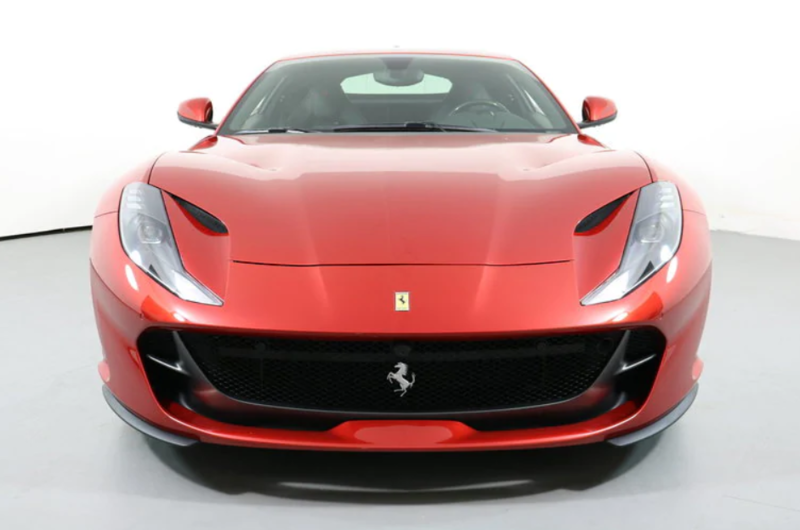 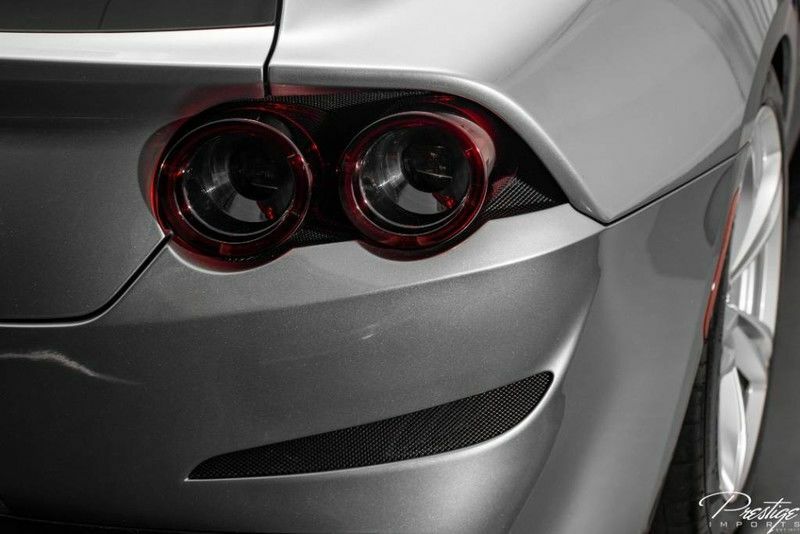 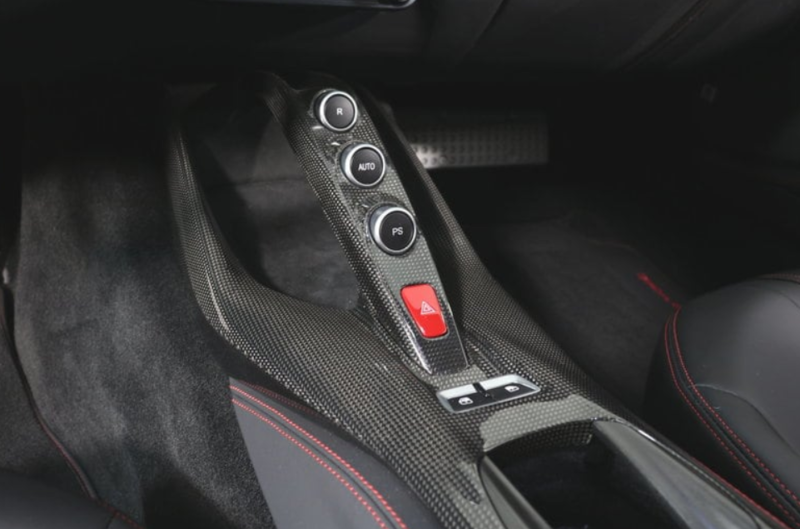 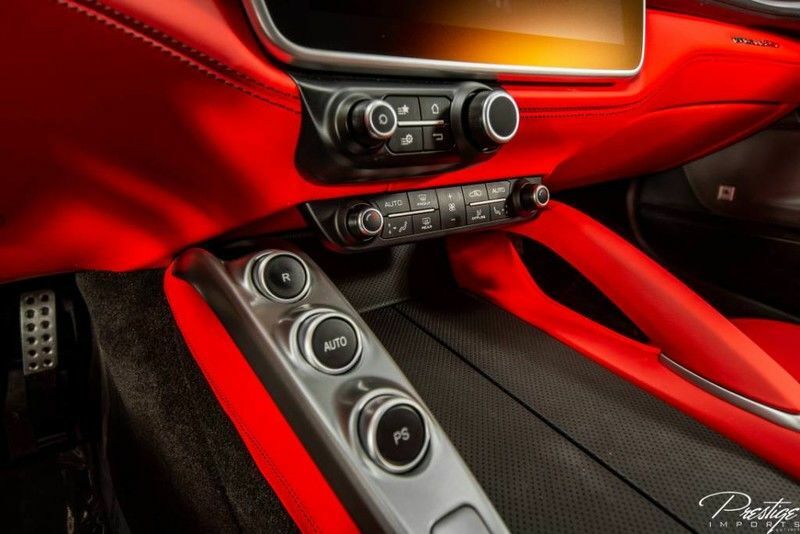 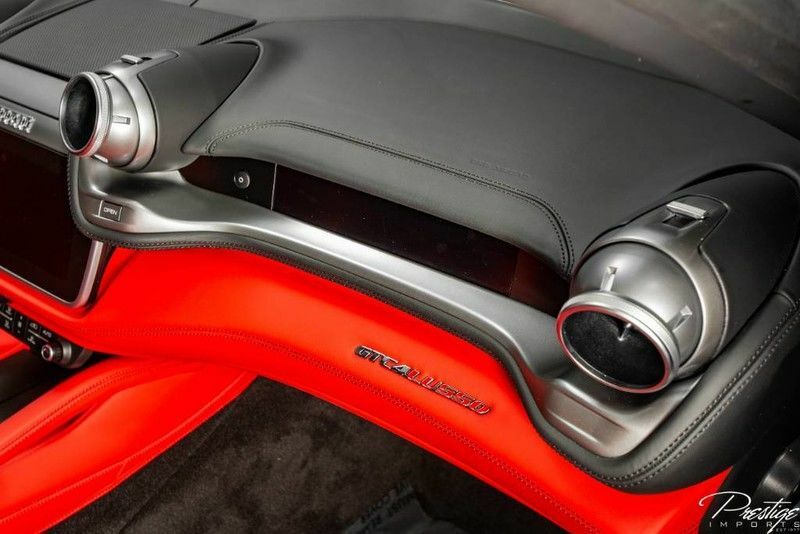 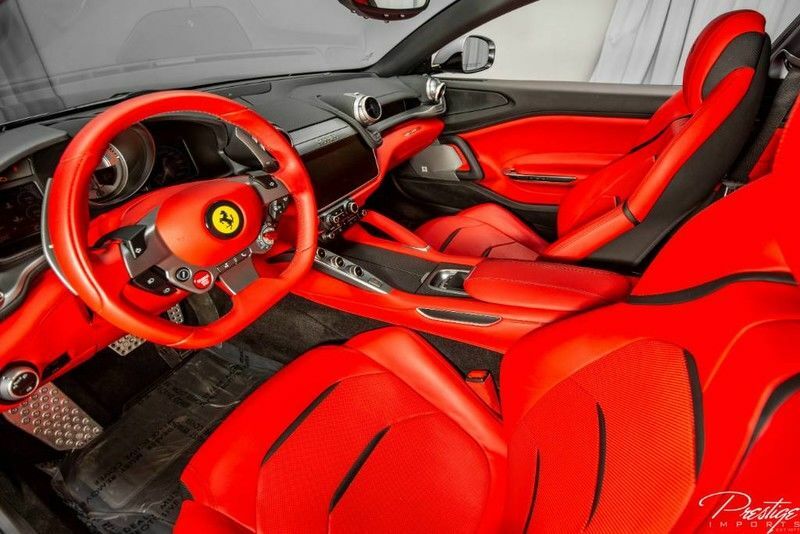 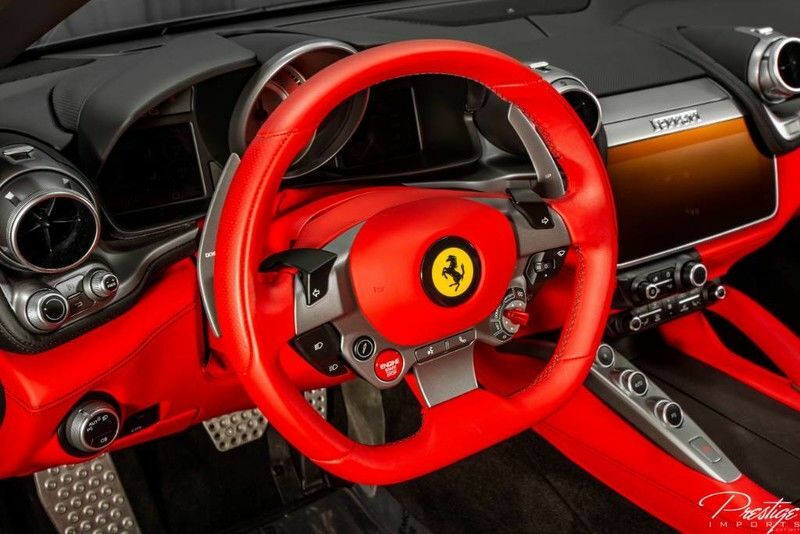 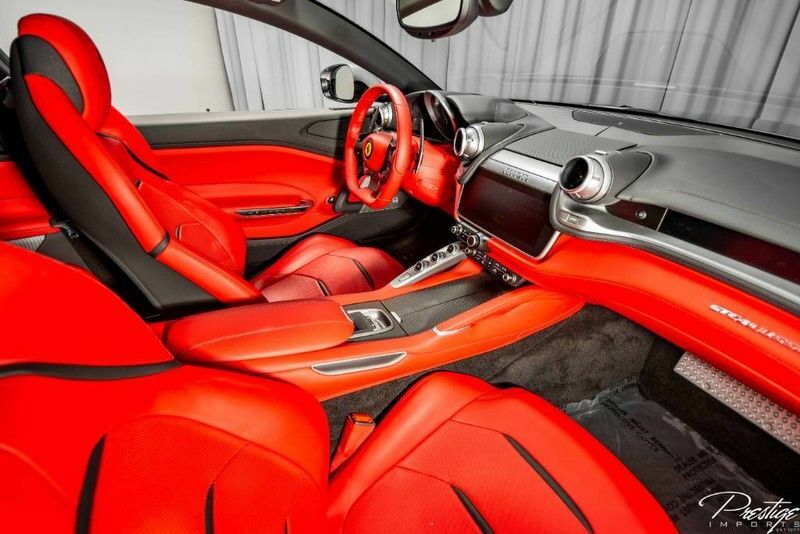 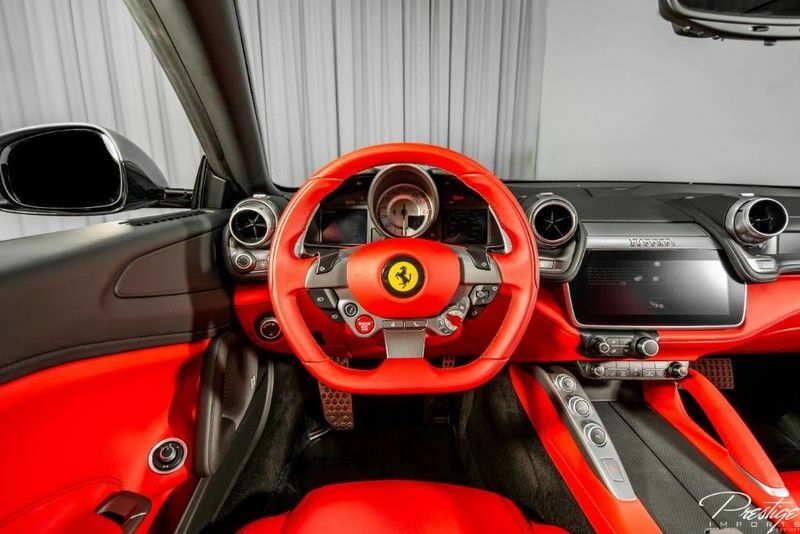 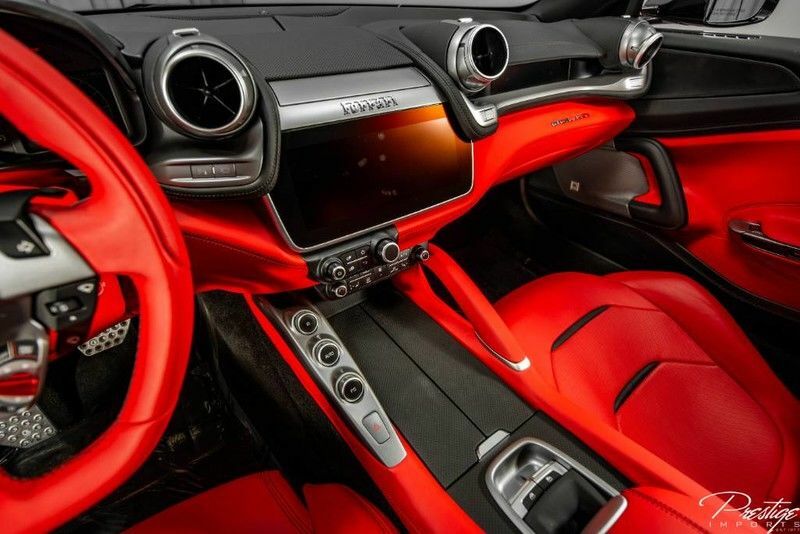 Used 2018 Ferrari 812 Superfast | For Sale! 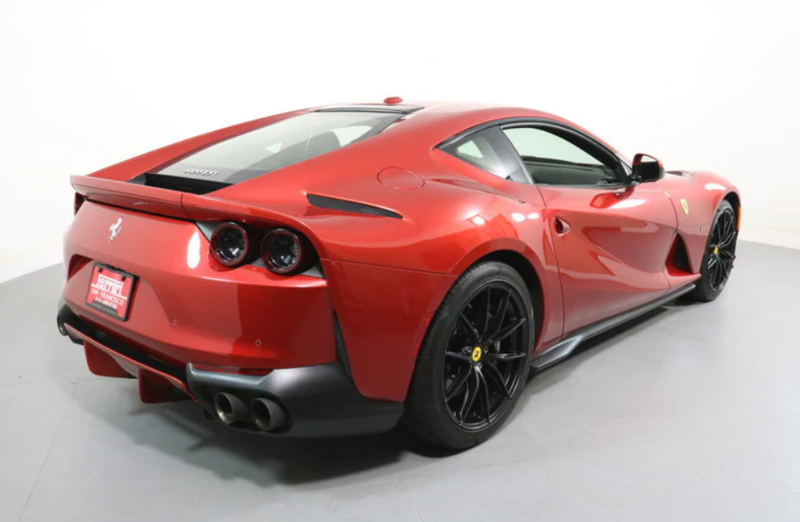 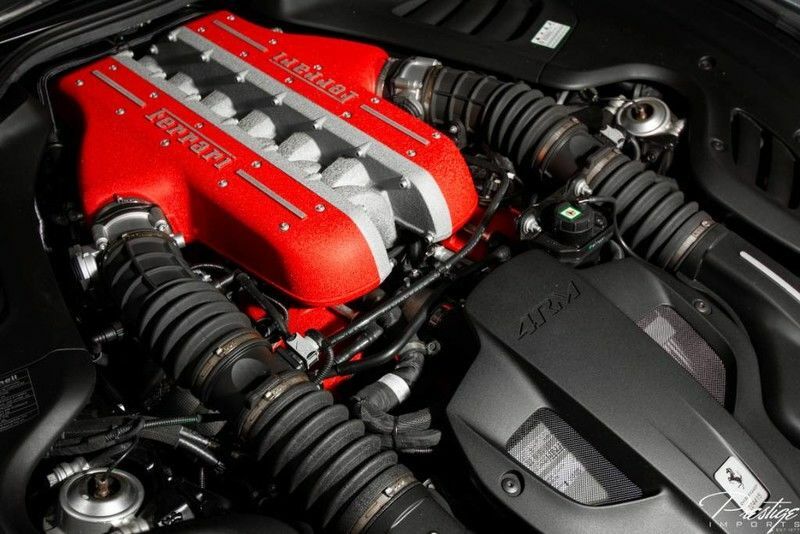 0-60 mph: 2.8 sec Mileage: 4,139 mi. 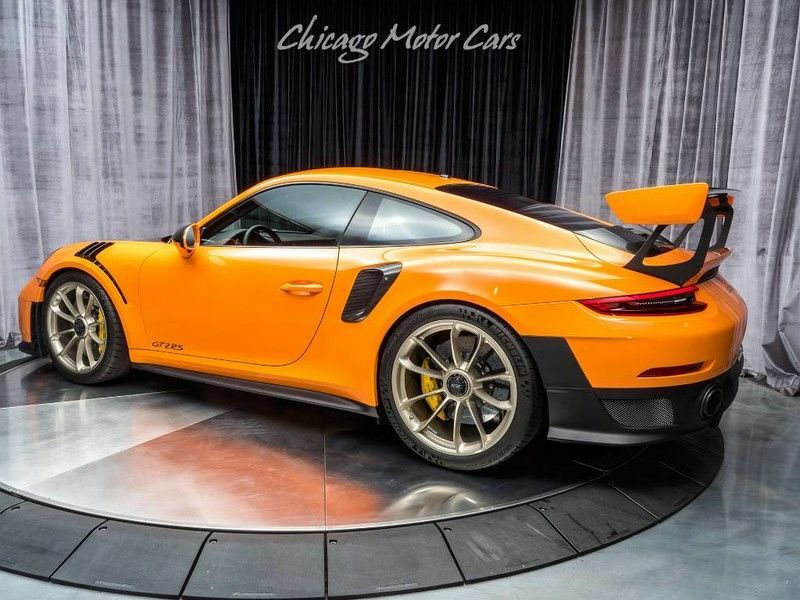 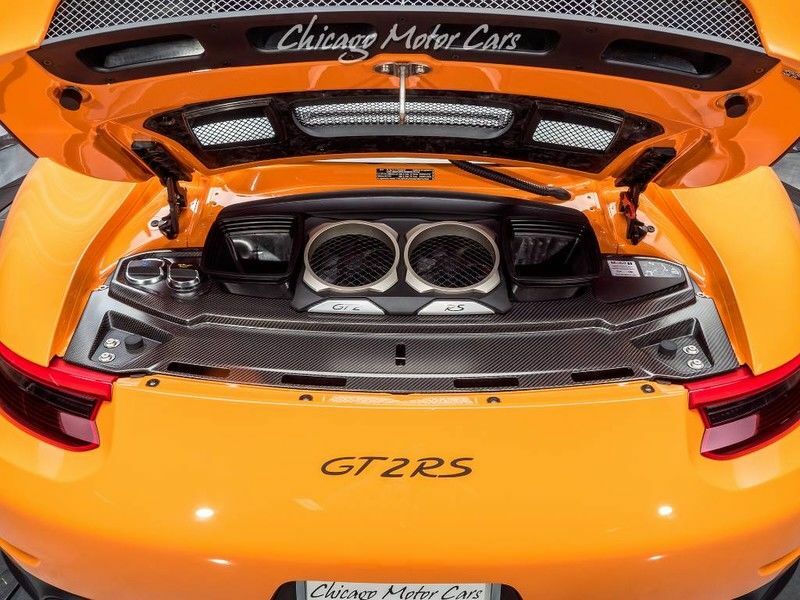 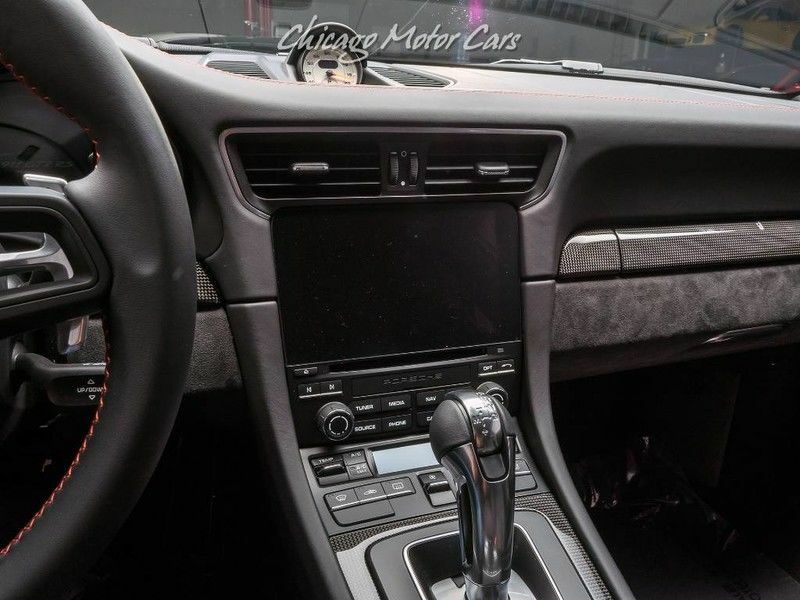 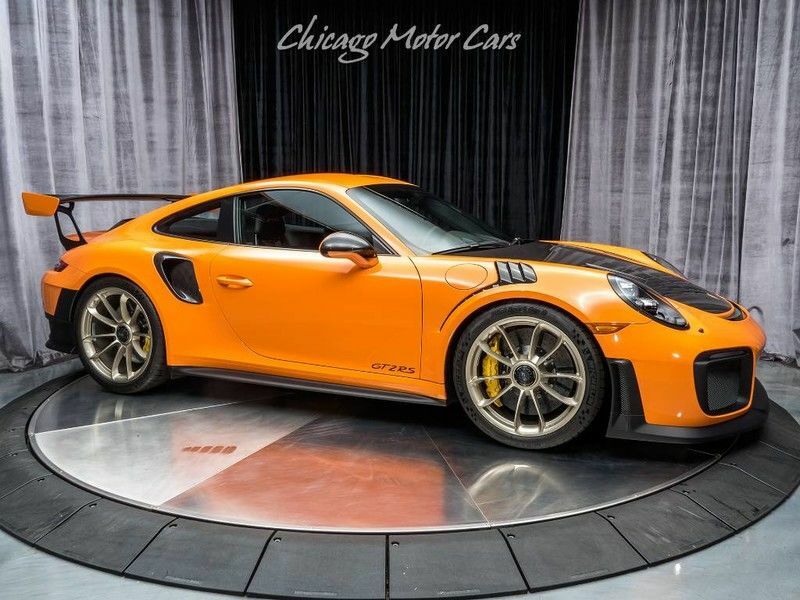 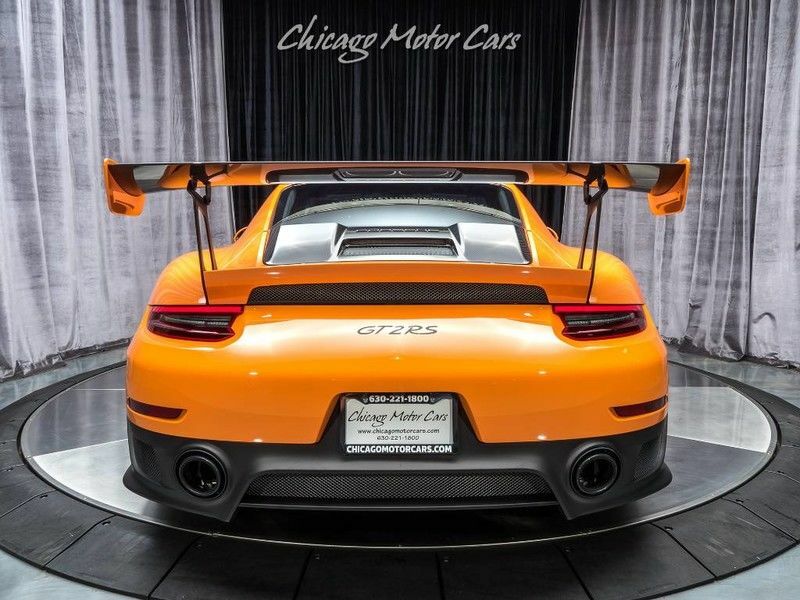 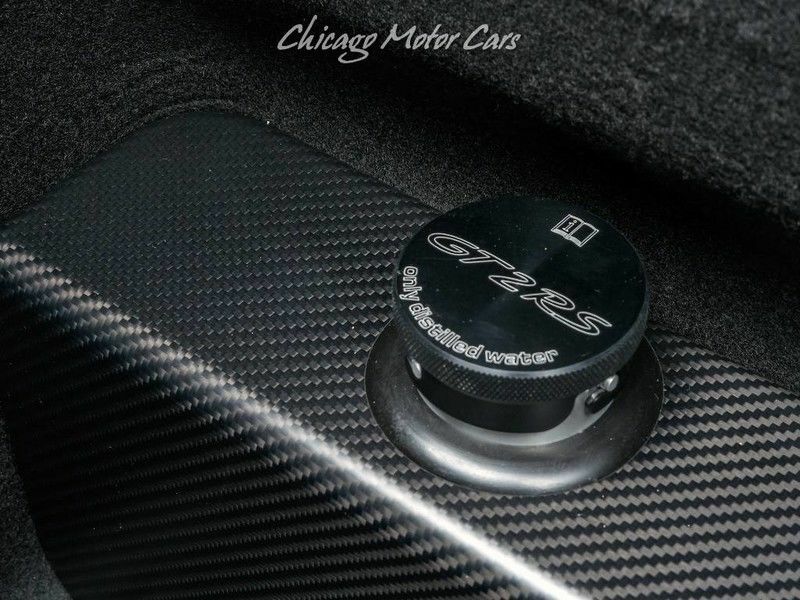 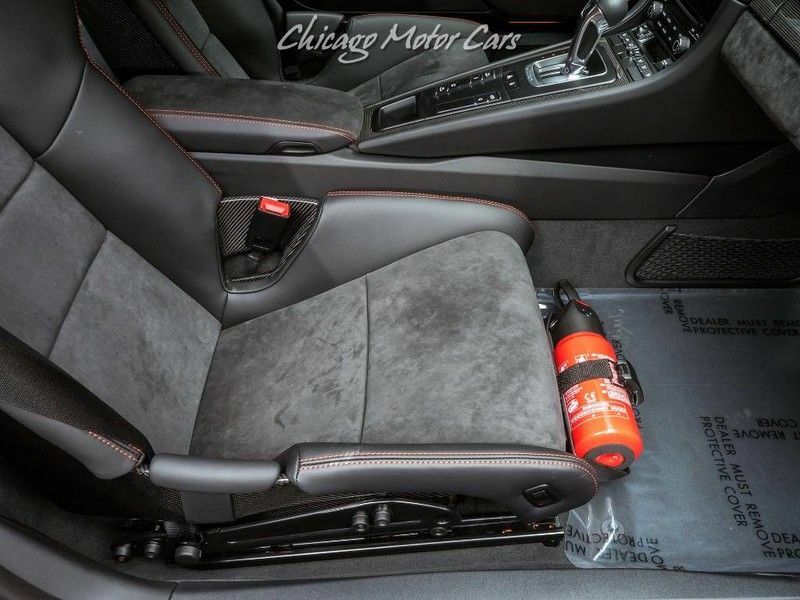 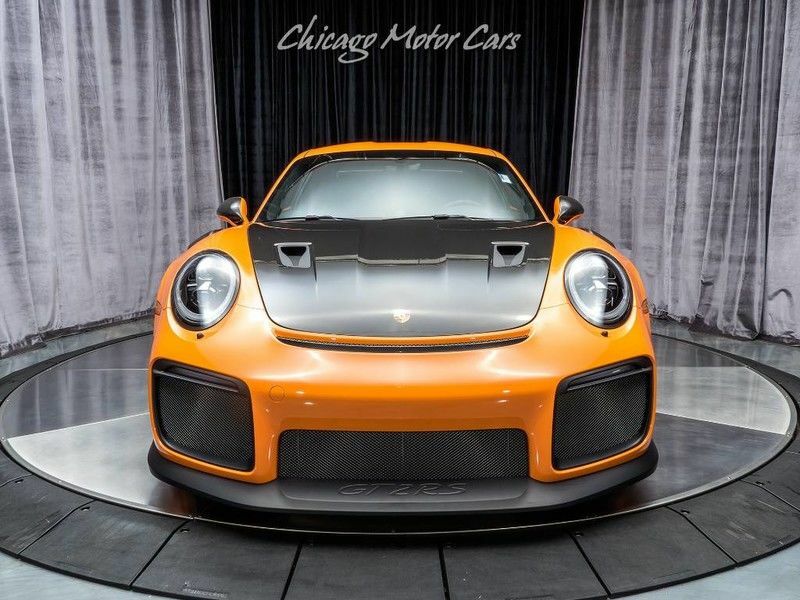 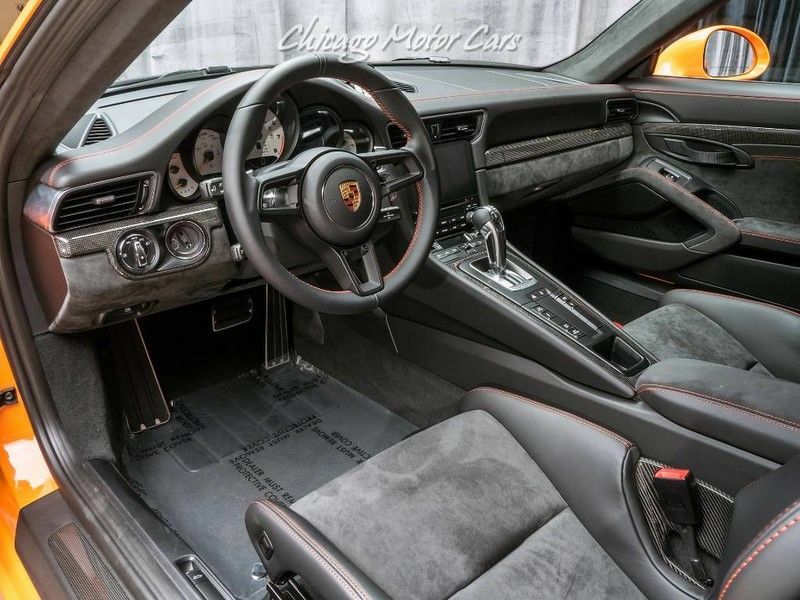 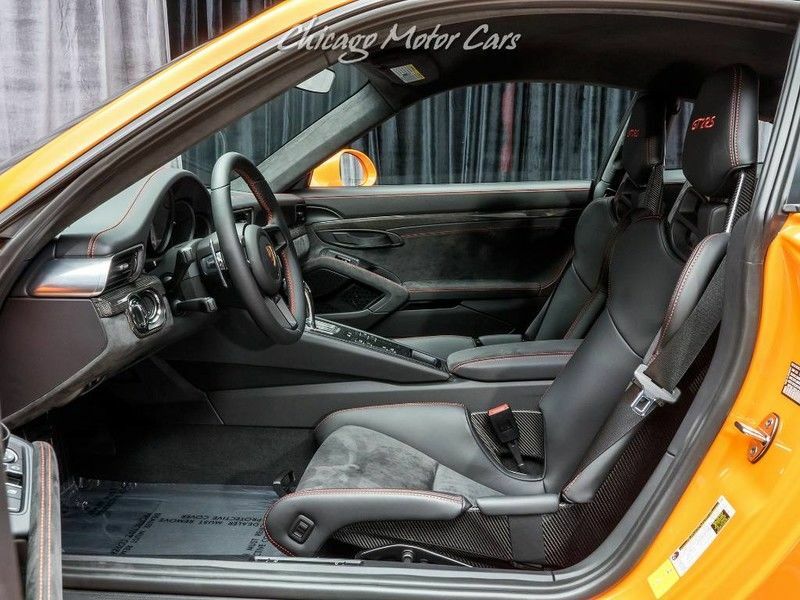 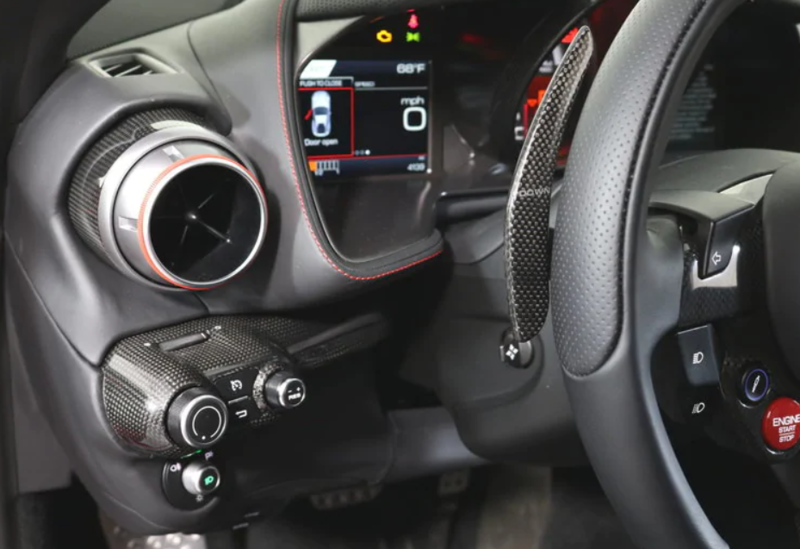 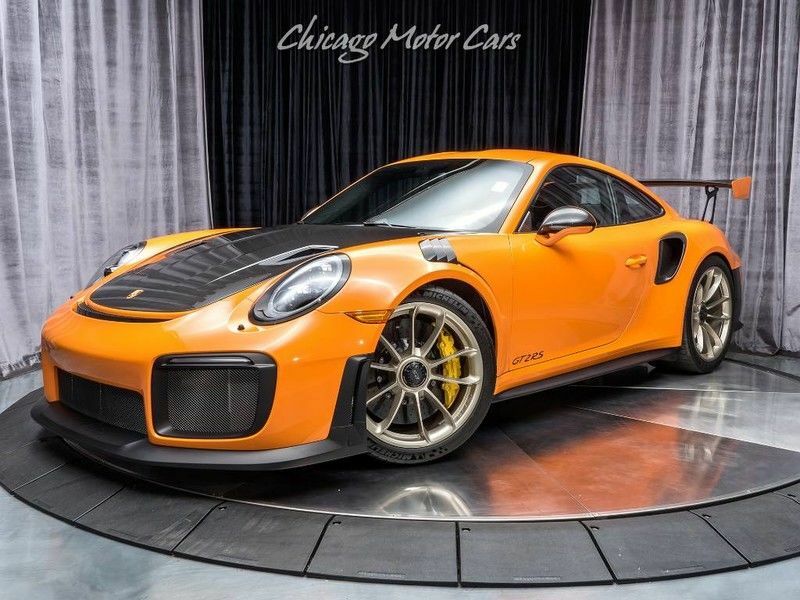 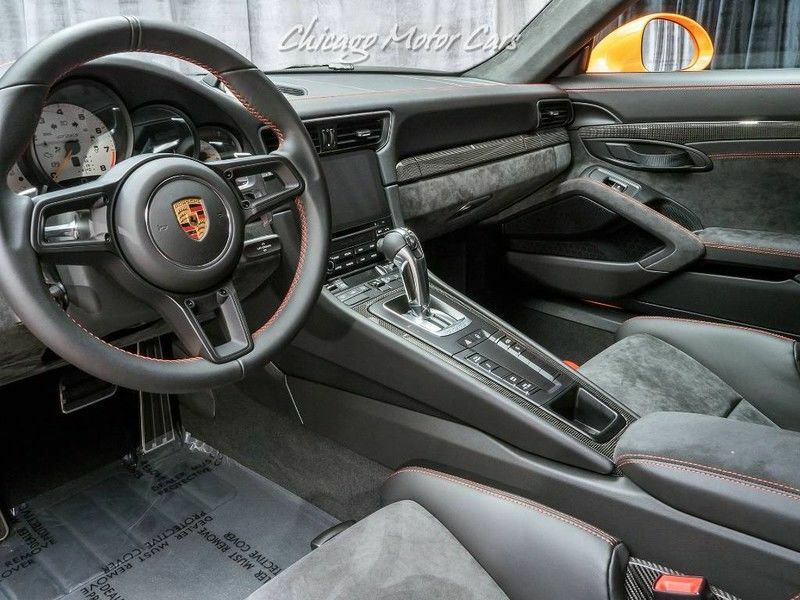 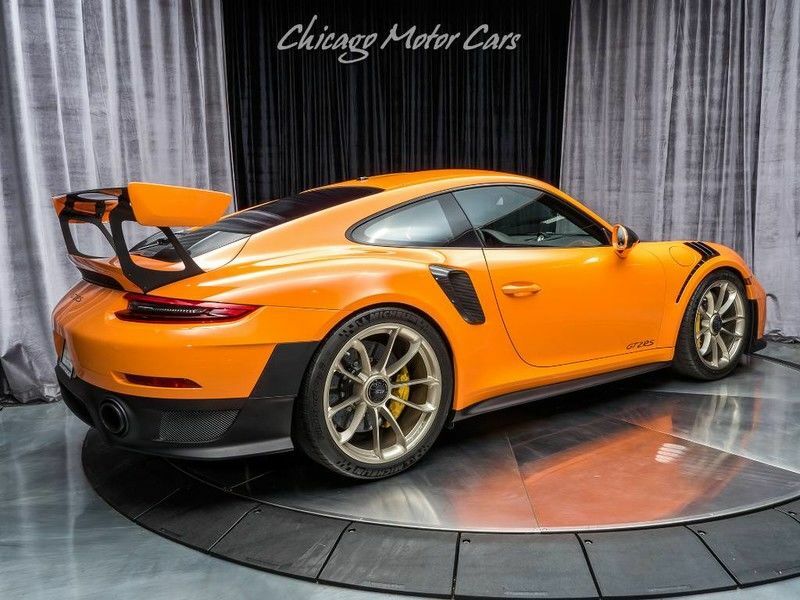 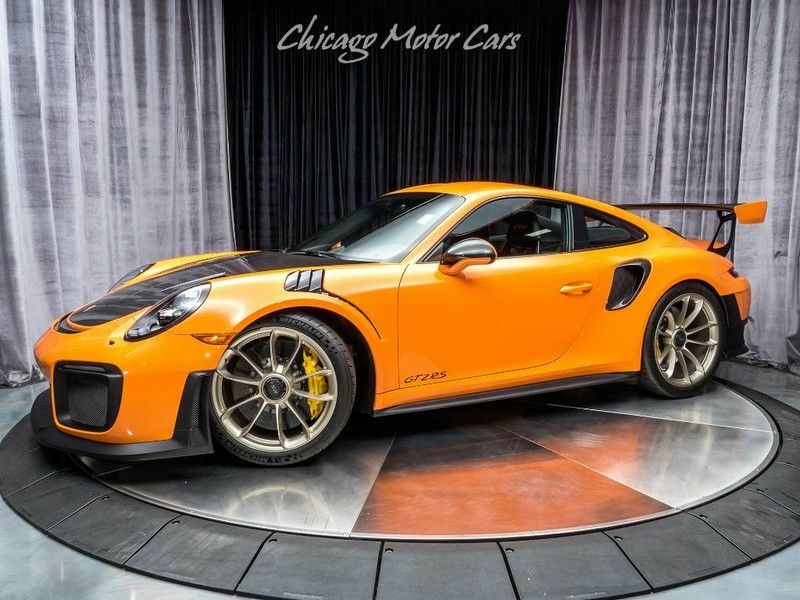 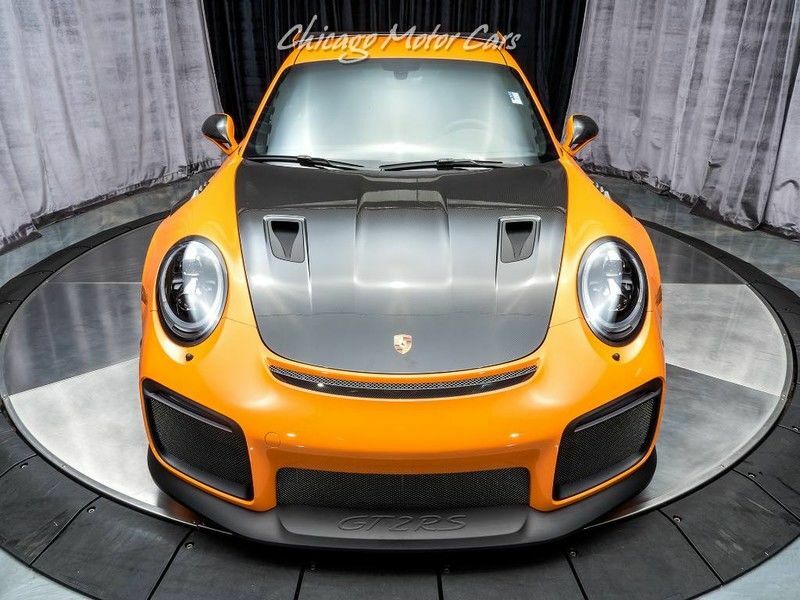 Used 2018 Porsche 911 GT2 RS | For Sale! 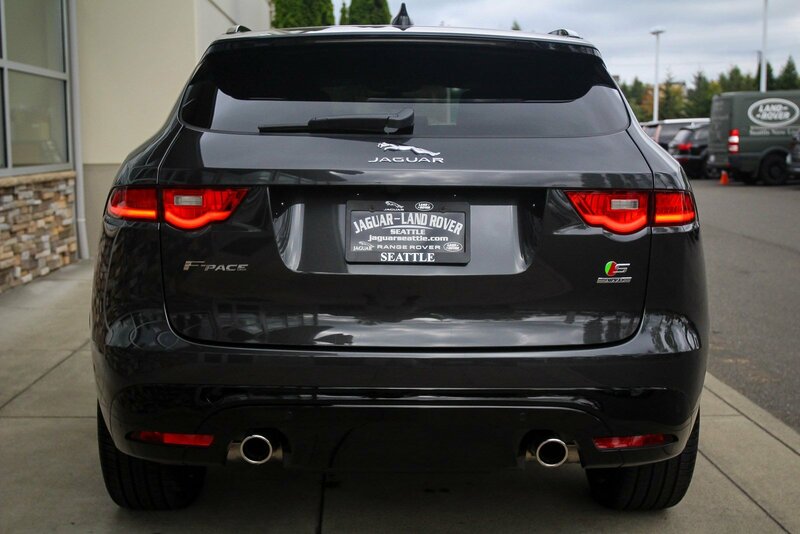 0-60 mph: 2.4 sec Mileage: 129 mi.